TRAIN SMART – NOT HARD & AVOID OVERTRAINING! 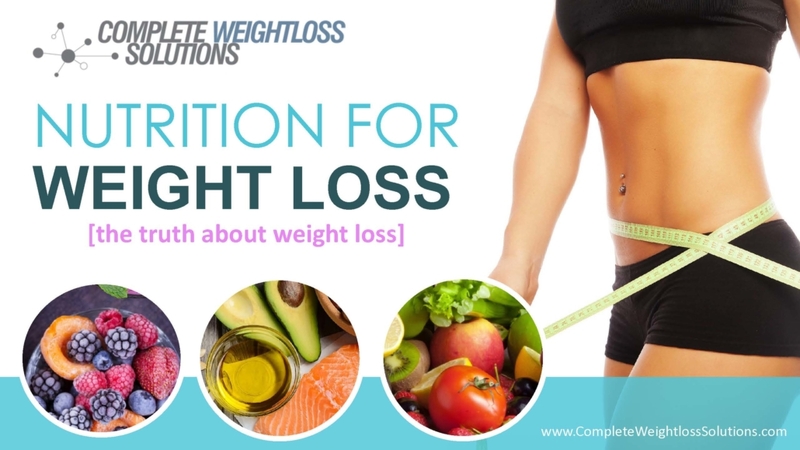 Welcome to the Nutrition for Weight Loss virtual class with Coach Robb! You will get a completely new perspective about the science associated with dropping unwanted body fat (notice, “losing weight” wasn’t mentioned!) and keeping it off! Don’t be intimidated by the word “science,” instead embrace the idea that Coach Robb is going to drill down on the relationship between food, sleep and exercise into easily digestible (no pun intended) segments and debunk the myths about how the body stores and leverages body fat. The debunking of these myths isn’t what the gyms and various weight loss “systems” want you to know because what you don’t know is driving their bottom line profit dollars. For the price of admission, you will have EVERYTHING that you need to drop and keep off those unwanted pounds of body fat. © Copyright 2019 - Coach Robb. All rights reserved. The articles and materials appearing on Coach Robb is intended for educational use only. It should not be used as a substitute for professional medical advice, diagnosis or treatment.